Chennai skipper MS Dhoni and Bangalore's Virat Kohli expressed their dissatisfaction over the slowness of the Chepauk track as the opening IPL encounter. A lot was expected from the season opener between Chennai Super Kings and Royal Challengers Bangalore but in the end, it proved out to be a forgettable affair both for the teams and fans alike. Despite the comfortable win over Bangalore, captain Mahendra Singh Dhoni voiced his dissatisfaction over the slowness of the Chepauk track as the opening encounter turned out to be damp squib. 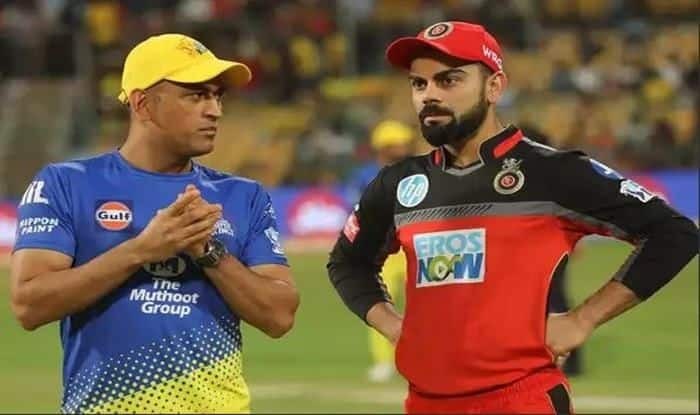 Virat Kohli also expressed similar views as RCB were bundled out for 70 in 17.1 overs, CSK scored the runs in 17.4 overs and Dhoni made it clear that he would expect better wickets in the coming games. “We were really surprised by how slow the wicket was. It reminded me of a Champions League wicket in 2011 after we won the IPL. The wicket definitely needs to be much better, even with dew it was spinning big,” Dhoni said at the post-match presentation. Dhoni, who had correctly assessed the track at the toss said that any genuine spinner will do well on this track. “80, 90, 100 is really low-scoring and if you have geniune spinners in your line-up you can create a lot of trouble. We need to score runs as well, ours is a batting attack where batsmen like to play their shots and you can’t control the toss which means that we might have to bowl first in matches as well,” Dhoni said. “Other teams have good spinners as well and this isn’t the pitch we are looking forward to,” the CSK skipper added. “No one wants to start like this, but it’s good to get a game like this out of the way – this early in the tournament. We spoke of trying to be in the game, taking it to the 18th over was nice to see,” the RCB captain said. “The batting wasn’t good, it wasn’t easy to bat on, looked much better surface though, I thought 140-150 would have been an ideal score, especially with dew expected later on. “A scrappy start to the league, but I don’t think either team had control over it, the pitch was under the covers for 4 days, but we should have batted better, 110-120 would have been a fighting score,” he said.